The best exhibition of visual art currently on display in London is not at the National Gallery or the Tates, but at the Victoria and Albert Museum. 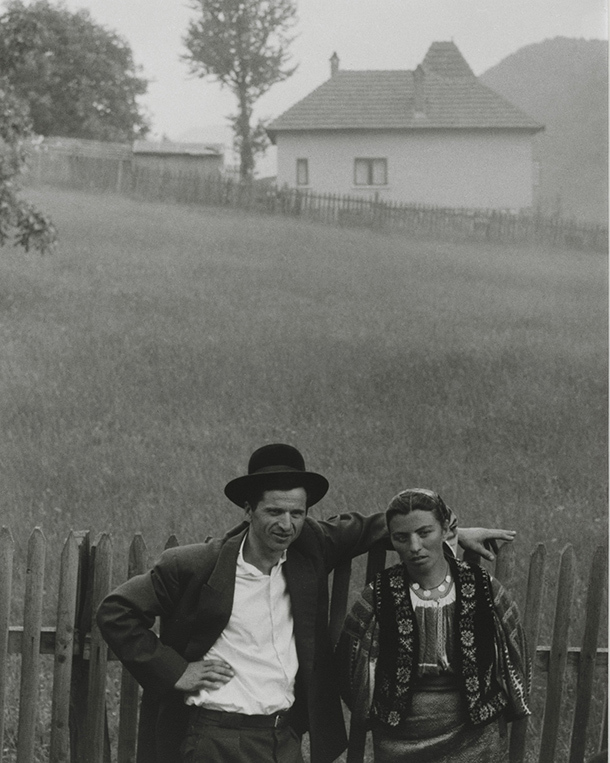 If you visit London before July 4, be sure to see the magnificent retrospective of the photographs of Paul Strand (1890-1976). 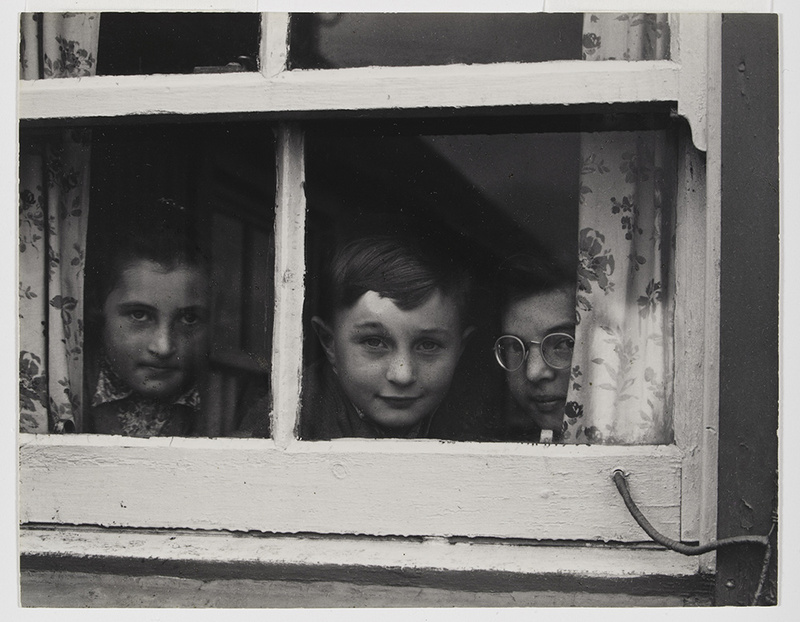 Early in his career, Strand was drawn to photographing humble, everyday subjects on the streets of New York. He wanted to take candid shots of people from close up, and devised a hidden lens to allow him to capture his subjects unawares. Yet he later realized this deception was unnecessary, for he found he had the ability to stand in front of people and gain their confidence. Though he would eventually travel widely throughout Europe and Africa, his photographs reveal clearly that his ability transcended national boundaries. Paul Strand, Milly, John and Jean MacLellan, South Uist, Hebrides (1954). Photo courtesy of the Victoria & Albert Museum, London. Strand often said that he wanted his portraits to make the viewer feel as if he could know a person who would otherwise be a stranger to him, and this is precisely what he achieved. There is a welcoming familiarity in all his images. He was by nature a portraitist, of things and places as well as people, as whatever he photographed was individual, human scale, and personal. The viewer can always imagine meeting his people, entering his buildings, and walking into his landscapes. Paul Strand, Couple in Ručar, Romania (1967). Strand was a committed socialist, and was ahead of his time in using photography for social ends. But his powerful visual protests against racial and economic discrimination never descended into propaganda, as these photographs always displayed the humility and compassion that informed all his work. 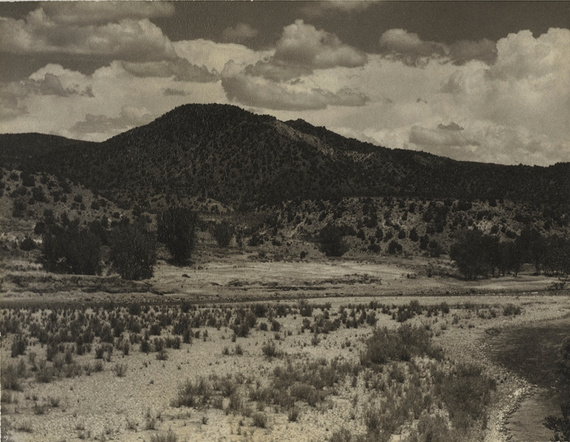 Paul Strand, New Mexico (1930). Strand's art was invariably simple, straightforward, and honest. His images often appear to have been made without the intermediation of a photographer, as if the viewer is seeing the subject directly. The images are always objective: Strand never calls attention to himself. Like other great experimental artists, including the photographer Eugène Atget, the director John Ford, and the poet Elizabeth Bishop, Strand's mastery of technique was so complete that he was able to make his technique invisible. Strand's understatement was such that it was only after I had left this beautiful exhibition that I realized that I had been in the presence not only of a wonderful photographer, but of a great artist.